On saturday I went apple picking with my family. This was our the first time! 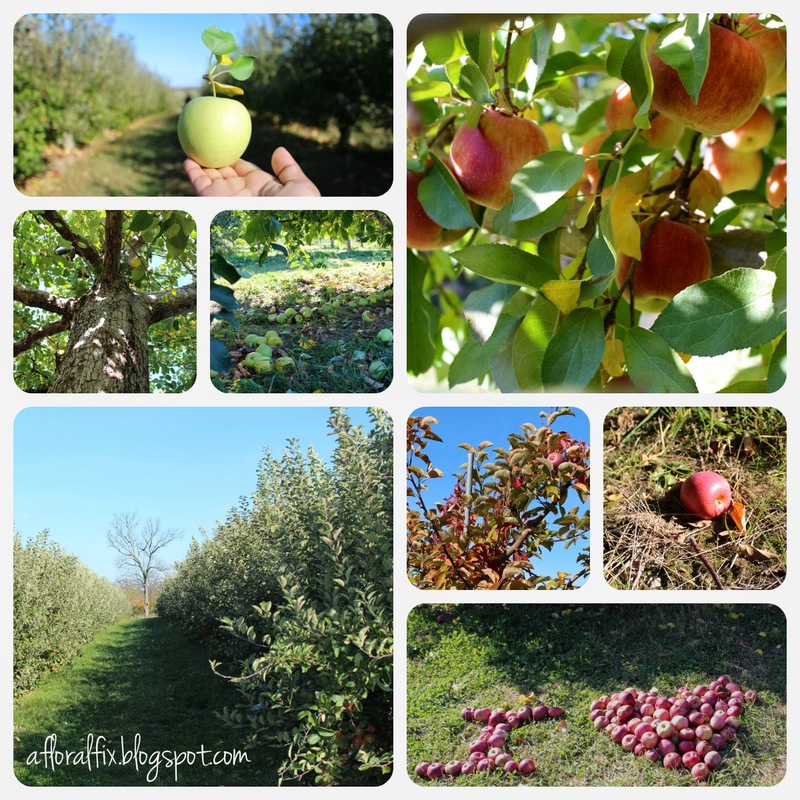 We drove to Pennings Orchard (Warwick, NY). It was beautiful, especially this time of the year. You don't really get to see autumn foliage until you get out of the city. Then you can fully appreciate all the splendors of fall. I have to say it was the most fun i've had in a while and we came home with alot of apples!